We meet at 11.00am for our morning service. The focus of the meeting is to hear God speak to us as the Bible is preached. 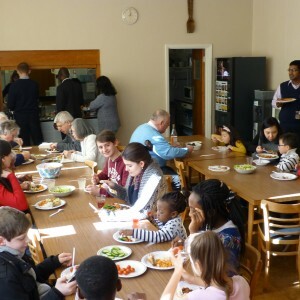 The congregation is an international mix of singles, families and older people. The service lasts until about 12.15 pm. A children’s talk is usually included. A crèche for young children is normally available during the preaching part of the service. Members of the Church Family are happy to look after the children, although parents can be there if they wish. There is an audio link to the main meeting. The main church has an Induction Loop installed for the benefit of those who use hearing aids. Please switch to ‘T’ and speak to the person operating the sound deck at the back if you have any problems. We meet at 6.30pm for our evening service. 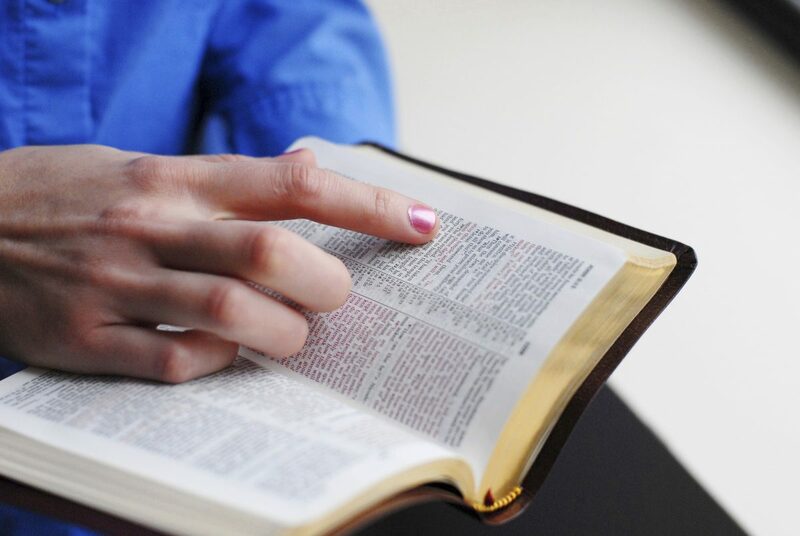 The focus of the meeting is to hear God speak to us as the Bible is preached. 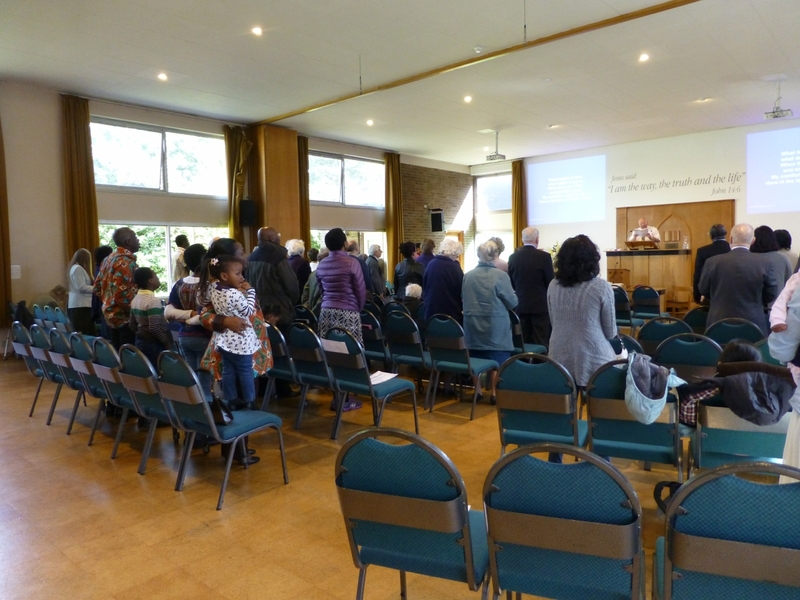 The congregation tends to be an international mix of singles, couples and older people, although a few children are sometimes present. The service lasts until about 7.40 pm. The Lord’s Supper (Communion) is held after the main part of the Evening Service on the second and last Sundays of each month. We invite everyone to stay for this, and those who love and trust in the Lord Jesus Christ alone as their Lord and Saviour are welcome to participate. If you are not a Christian, are not sure, or you do not wish to participate then please do not take the bread and wine when it is passed around. Light refreshments provide an opportunity for conversation, welcoming visitors and getting to know each other at the end of the evening.